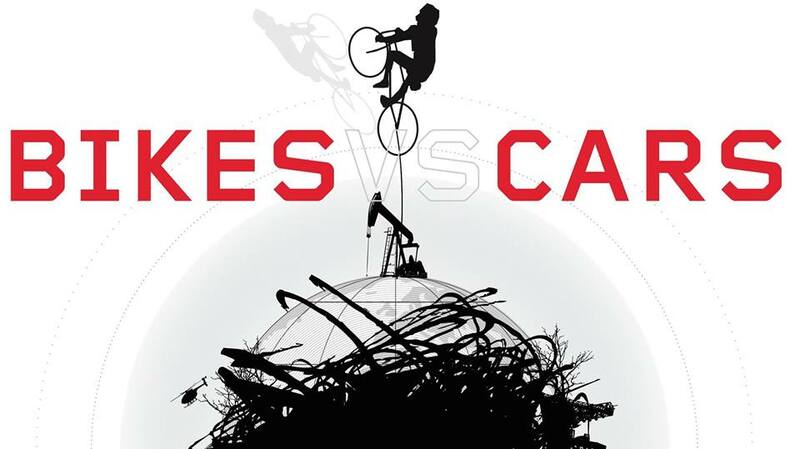 Join Bike Cleveland and Tugg, Inc. for a thought provoking film about our cities, our air, and our society's obsession with the automobile. 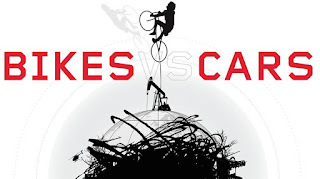 "Bikes vs Cars" depicts a global crisis that we all deep down know we need to talk about: Climate, earth's resources, cities where the entire surface is consumed by the car. An ever-growing, dirty, noisy traffic chaos. The bike is a great tool for change, but the powerful interests who gain from the private car invest billions each year on lobbying and advertising to protect their business. In the film we meet activists and thinkers who are fighting for better cities, who refuse to stop riding despite the increasing number killed in traffic. How did we get to this point? What can be done to change course? Watch the film then stick around for a brief forum about Cleveland, specifically: where we are, where we want to go, and how can we get there. See the latest updates for the event on Facebook. The planned date of the screening is January 28, 2016 at 7:00pm at the Capitol Theatre (1390 W. 65th Street, Cleveland).